Bees have been kept for thousands of years, primarily for their honey and wax. But there is another use for bees, as well: to pollinate agricultural crops. Fruit trees, in particular, benefit from bees being in the orchard. 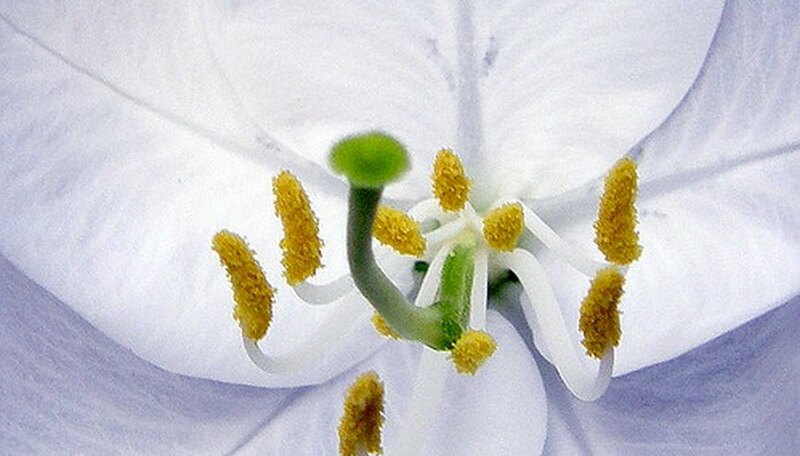 They provide the valuable service of fertilizing flowers, while deriving benefit from the pollen they collect. Many fruit trees benefit from a visit from bees. 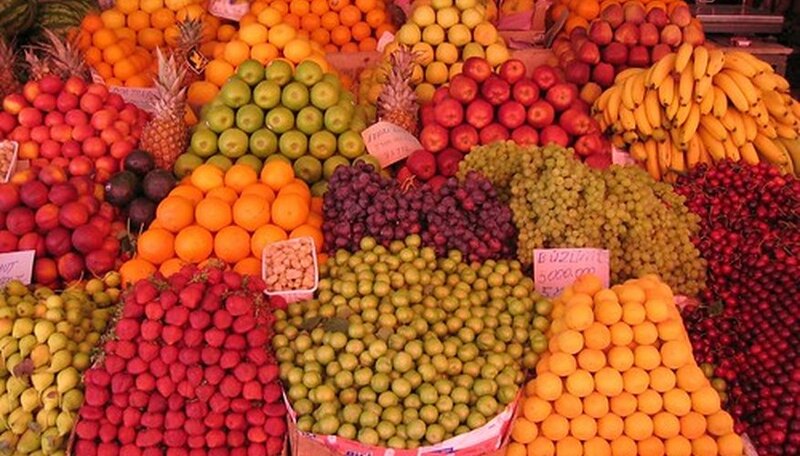 In fact, apples, pears, citrus and stone fruits, such as peaches, apricots and cherries, all produce better when pollinated by bees. Honey bees, in particular, help with ensuring a good crop. Commercial beekeepers routinely contract with fruit growers to provide bee hives to pollinate their orchards during the bloom season. European honey bees are the most widely used bee for pollination. This is due to their ability to house, manage and control the location of honey bee colonies, making them available for pollination services. A wide variety of other wild native bees pollinate fruit trees, as well. These include solitary bees--such as mason bees, sweat bees, digger bees and bumblebees--that form annual colonies. 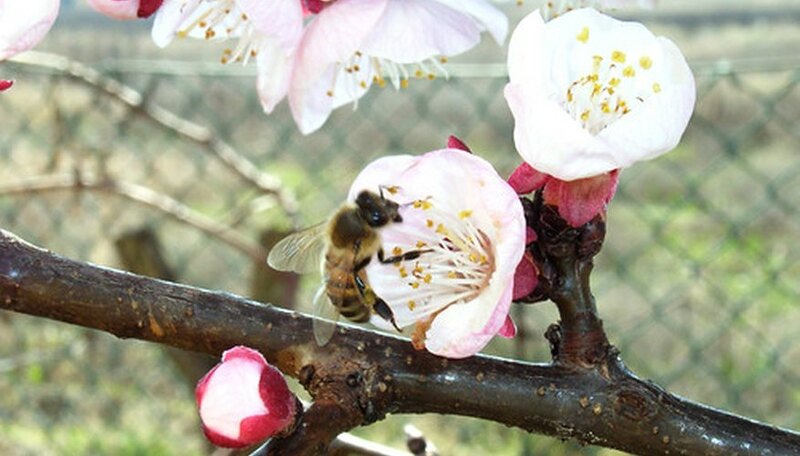 All of these types of bees pollinate a wide variety of flowers, including those of fruit trees. 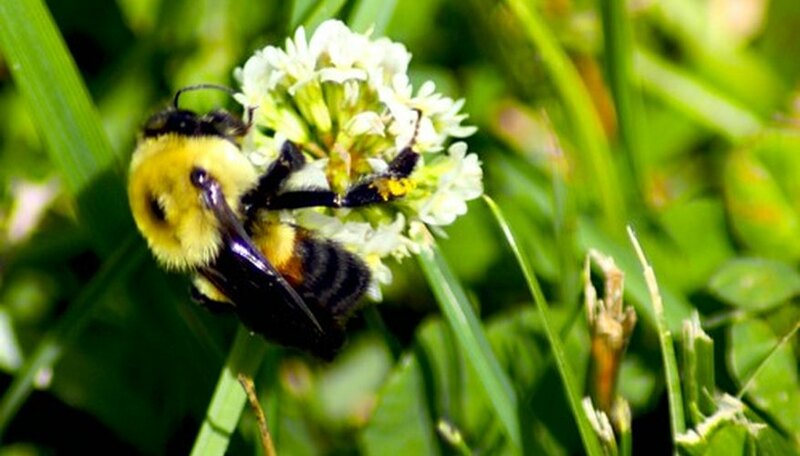 Some, such as bumblebees, are now commercially available and can be purchased in large numbers. Most bees that collect pollen, do so as part of their dietary needs. Pollen provides much of the protein necessary for the health of bees. Honey bees are a good example. Each worker bee will travel from flower to flower, collecting pollen and packing the granules on their hind legs for later transport back to the hive. The pollen is then stored in the honeycomb. When needed, it is mixed with honey to form a doughy blend called bee bread. This is then fed to both larva and juvenile bees. 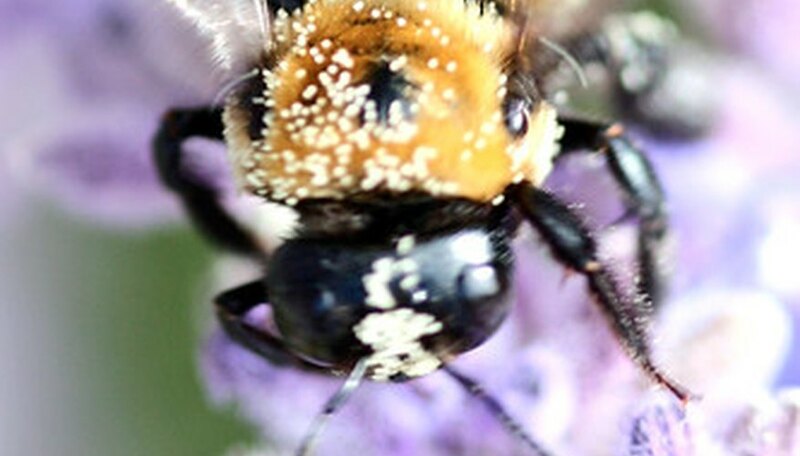 In the process of gathering pollen, the bees will inadvertently dust the female parts of the flower with the pollen, fertilizing the flower in the process. This pollination will eventually result in the growth of a mature fruit. Without it, the fruit will never form. So, the more bees in the orchard, the better. Bees are important pollinators in that they actively seek out pollen-producing plants. 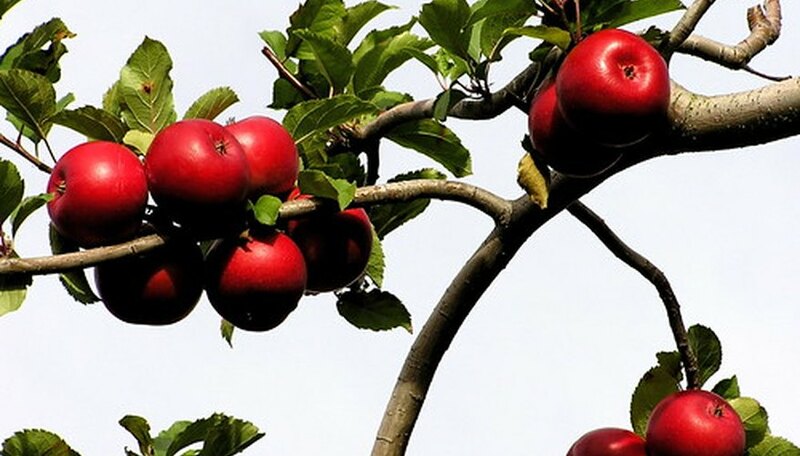 They also facilitate the process of cross-pollination between different varieties of fruit trees that may not be self-pollinating. It is estimated that around 30% of all food consumed by humans is produced from plants pollinated by bees. In the United States alone, more than 100 agricultural crops are pollinated by bees in the United States, fruit trees among them. In fact, according to a 2000 Cornell University study, 28% of the orange crop, 48% of the peach crop, 58% of the apricot crop, 63% of the plum crop, 80% of the sweet cherry crop, and a full 90% of the apple crop in the U.S. are pollinated solely by honey bees. With other fruit tree crops added in, the annual value attributable to honey bees in the year 2000 was over $3 billion.